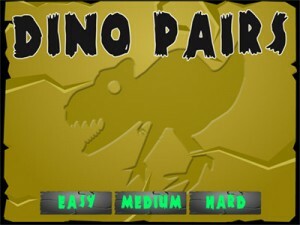 Dino Pairs is an educational card matching game developed with Phaser. The game can be played on desktop, tablet or mobile. Select from Easy, Medium & Hard. 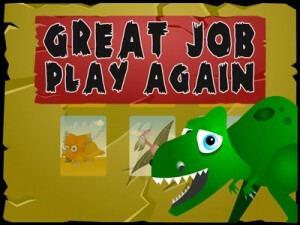 Match all the dinosaur pairs to complete the game. 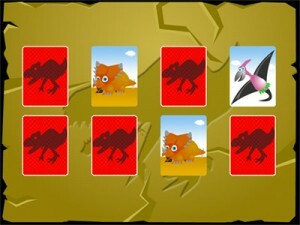 The game is available as a template; downloadable from codecanyon. This entry was posted in ANDROID, Android Games, EDUCATIONAL GAME, Game Template, HTML5, HTML5 Games, iPad Games, iPhone Games, PHASER and tagged cross browser game, game template, HTML5, Phaser, Puzzle game. Bookmark the permalink.